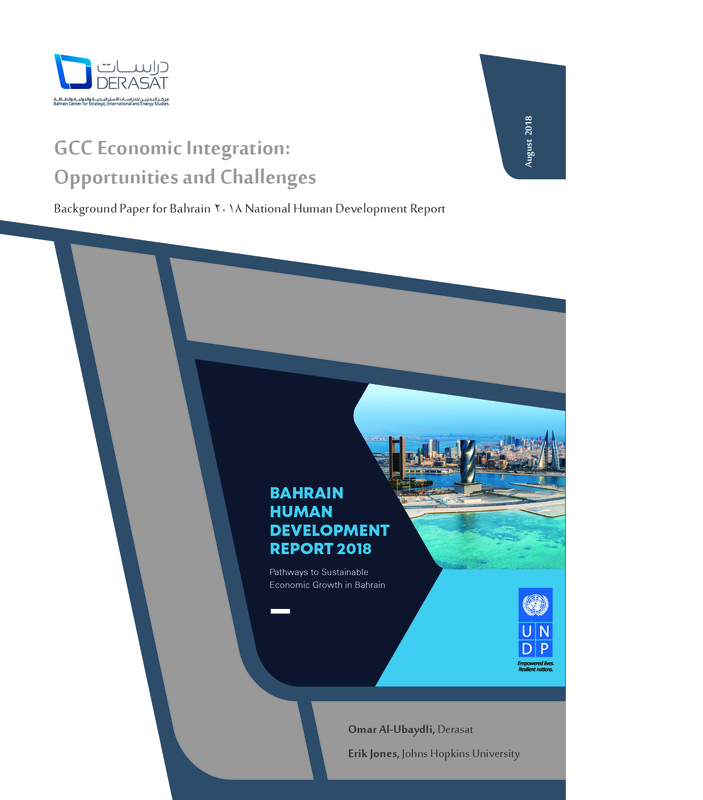 Economic integration between Bahrain and the remaining Gulf countries has played an important role in the growth of the Bahraini economy since the start of the new millennium. This paper presents and analyzes data on the effects of economic integration. The paper also examines some of the problems that have emerged, as well as proposing solutions, with reference to the successful economic integration efforts of the European Union.